Once you’ve said what you want to say about your business in online listings, you need to turn your attention to what others are saying. Most often these ‘others’ are customers who review your company’s products and services on sites such as Yelp, Home Advisor, Judy’s Book, Trip Advisor and Google+ Local. Some sites — Open Table, Zagat and Urban Spoon, for instance — review only a single type of business, in this case, restaurants. Do a generic Google search for the name of your business. Be sure to include the zip code in your search, as this helps Google find your business and not one with a similar name. Depending on how long you’ve been around, the type of products and services you offer and your location, you may find a few, a lot or no mentions of your company. B2C businesses are often reviewed on sites that are heavily consumer oriented, but a B2B business can turn up too. This is particularly true if your B2B company is part of a large creative or technical industry, where your customers are also providing B2B services. Read and assess any existing reviews. If yours is an established business, you will probably find at least a few mentions on the local pages of the big review sites. 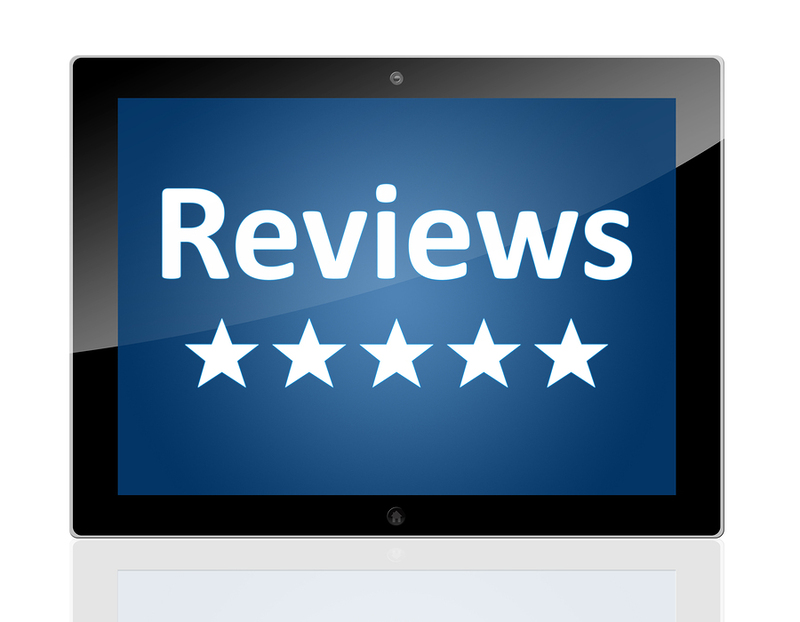 Understand that few customer reviews are ever completely positive. If the site has a five star system, don’t be surprised or offended if you get three stars. Accept that as a good review and move on. Save your time and energy for responding to reviews that are truly detrimental. Use a tool like Local Site Submit to manage all your reviews in one place. Try to identify a specific, factual reason for a poor rating. Opinions are subjective and therefore difficult to refute without sounding petty or defensive. Facts, on the other hand, can be addressed more objectively. For example, a reviewer might say your salesperson was unfriendly when the employee thought she was simply being businesslike. That’s a difference of opinion. If, on the other hand, a reviewer says that your auto repair shop charges more than a competitor down the block, that’s a fact that can be checked, and either verified or disproved. Respond only to those reviews that offer an opportunity to redress a grievance or correct a factual error. Write a brief, public response to the complaint, correcting the facts or apologizing if necessary. Try to communicate positive action, such as saying, “Thank you for your feedback. In the interest of efficiency, perhaps our salesperson was brusque. We have reminded all of our staff that it’s important to take time to show our customers how much they’re appreciated.” The point in responding is not to win back this customer, but to signal to prospects that you care. Generate positive reviews. Some things seem to live forever on the Internet and a bad review is one of them. Rather than trying to get rid of it (which is almost always futile), ask satisfied customers to write positive reviews about your company. Include a line on your business cards and at the end of emails that says, “Please Review Us On [Yelp or Google or Other]” and include the URL. Give these to customers whom you know are pleased with your products and services. Eventually, the bad review will be buried in a series of good ones. And definitely resist the temptation to write a bunch of good reviews yourself. Such tactics are often transparent, and besides, you run a good company so it’s not necessary.